Without further ado, here’s a list of local musicians that you really should check out. This is strictly a personal take. There are a lot of of other bands and singers out there but I’m limiting my list to groups that I like and listen to. 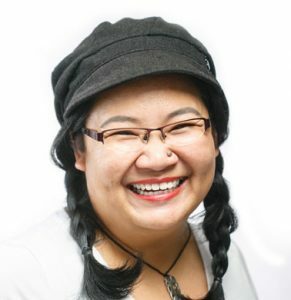 Lo is likely the most recognisable of Malaysian musicians because more people listen to the radio and watch TV than pay any attention to the scene itself. His songs include “Evening News”, “So Julie” and the more recent “Operator, the line is dead”. He recently played in Kuching for the DiGi Fu-yoh Street Blast. Lo is from Kuching. Listen to more of his music here. I love these guys. 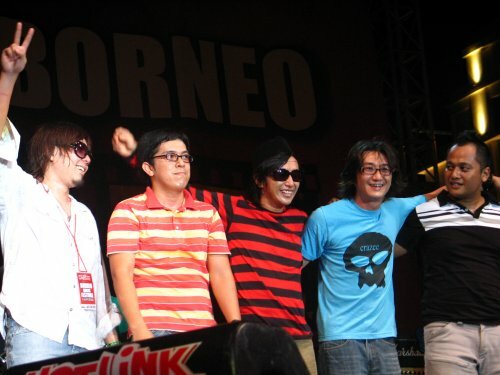 They are the pioneer alternative rock band in Malaysia, with 15 years of experience in the industry. 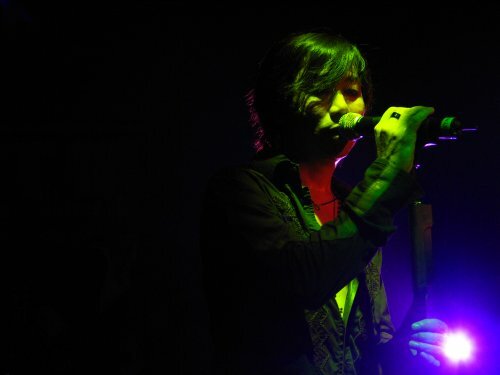 Lead singer Radhi was, in his own words, “born in Sibu, raised in Kuching and spoilt in KL”. The energy and ease in which Radhi engages the audience, coupled with the polished deliver from the band makes watching them live a great experience. Hear them out here. Tempered Mental is another one of my favourite local alternative rock group. I blogged a little about them here, and I still remember how pleasantly surprised I was to find that they are actually very, very good. The song arrangements are impeccable and vocalist/bassist Melina has a strong, smooth voice. She’s from Kuching. Her band members are from other parts of Sarawak but they’re all based in KL. Samples here! STM is Alex Wong, who is also the founder of Music Canteen and is the Malaysian band who opened for the new INXS’s concert last year. He launched his new album [hey.] earlier this year and I like it a lot. Another thing I like about STM is that he uses his resources to help the local talent along (i.e. Music Canteen). Hear him out. Funny story. Some years ago, some friends and I were walking past The Joint (now gone) in town when we were accosted by Evenstarr’s then-manager Bryan Nicholas. 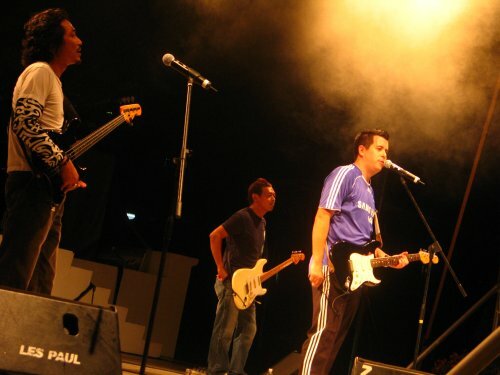 He lured us in for a show and that was my introduction to local bands. I didn’t really like their music at the time, but when I heard them again a few years later, they have gotten much better. Now I’m a big fan. Still waiting for that new album! Listen to them here. I was introduced to Owen’s music during one of our local gigs and fell in love with the whole singer-songwriter deal from then on. His music is the kind that makes you ache for someone you lost or will never have. I do like torturing myself. Hear his stuff! Other Malaysian (although non-Kuching) musicians you should check out include Juwita Suwito, Reza Salleh, Rhapsody (what d’ya mean, you broke up!) and Mei Chern. I’m sure that there are some I missed but if I were to try getting them all, this post will be sitting in my drafts for a few more months! How can you find out more about local bands? Bookmark Kaki Kuching. That’s where I post news about music events, including Songwriters’ Round. Attend music events. DiGi and Hotlink organise concerts for their subscribers. Senso and MOJO also host music events and album launches. Tru Events organises things like BandKuest. Keep an eye on the news. Or see 1. Previous Stop giving me stuff! Hallo there ))) iam just arive in Kuching and looking for people who want play Music . Self i playing Hammond Organ and electric piano . many years i have play Bluesrock&Soul and Rock&Roll music in Holland . Maby you have friends who looking for some one like me .